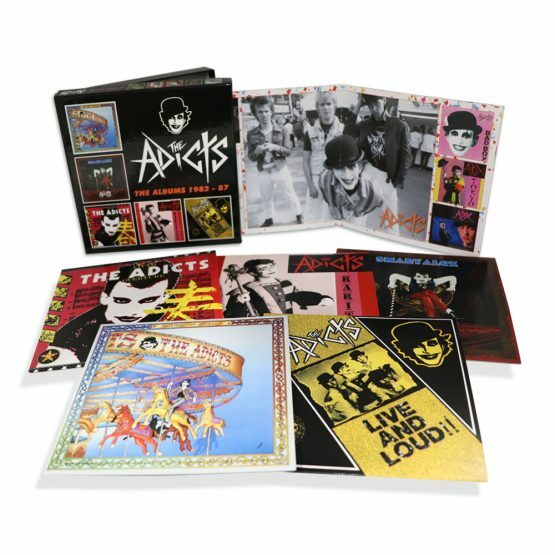 A 69 track five CD clam shell box set housing all the recordings by Pop Punk legends The Adicts between 1982 and 1987. Categories: Captain Oi! 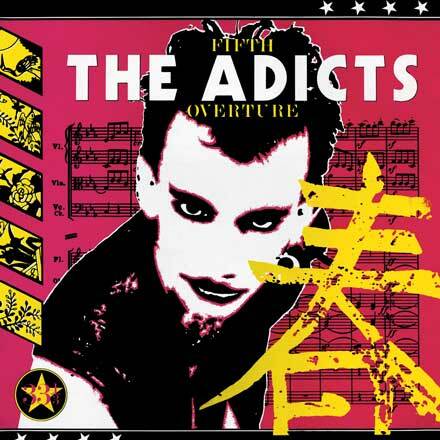 Sale, Christmas Box & Vinyl Sale, Box Sets, Captain Oi! 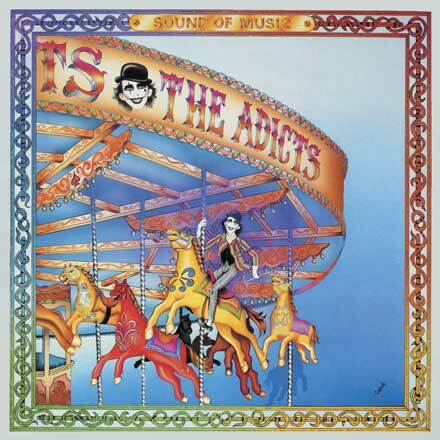 Disc 1 is the band’s second studio album “Sound Of Music” which not only hit No.2 in the Independent Chart but also managed to sneak into the National Top 100 for a week and includes the Indie Chart hit single ‘Chinese Takeaway’. 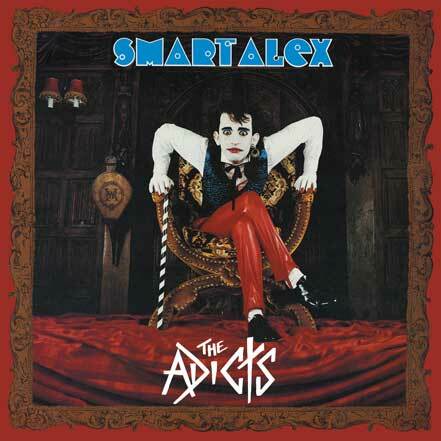 The second disc is 1985’s “Smart Alex” album which includes the singles ‘Tokyo’ and ‘Bad Boy’. The rare “Fifth Overture” LP is featured on the third disc, originally released in Germany in 1986. Disc 4 features 18 non LP tracks including the seminal ‘Viva La Revolution’ single and the “Bar Room Bop” EP plus B-sides and 12” mixes. 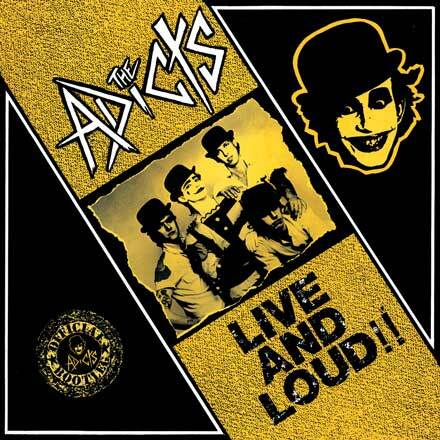 The final disc is a 14 track In Concert recording from 1982 that was originally released on the collectable Link Records as “Live And Loud”. Pictures of all relevant record sleeves, press clippings and in-depth liner notes are a feature of the CD booklet which also includes many rare and unseen pictures by Tony Mottram. 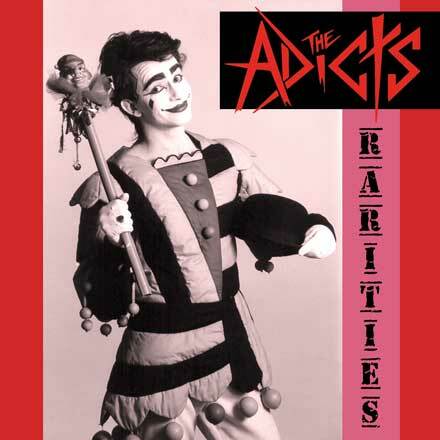 Still going strong to this very day with three of their original line up, The Adicts will be playing at the 2018 Rebellion Festival in August and have a full European tour lined up for the end of the year.